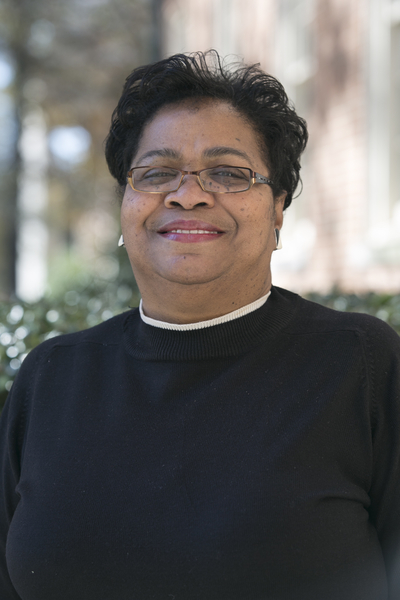 Brenda Ridgeway was born and grew up in Birmingham and is a graduate of Miles College. She has worked twice at Birmingham Southern College, the University of Alabama Huntsville and as an administrative assistant in the Roanoke District of the United Methodist Church. She is married to the Rev. O’neil Ridgeway, a retired United Methodist Pastor.The Ridgeways have three children. Brenda enjoys bowling, cooking and spending time with family.